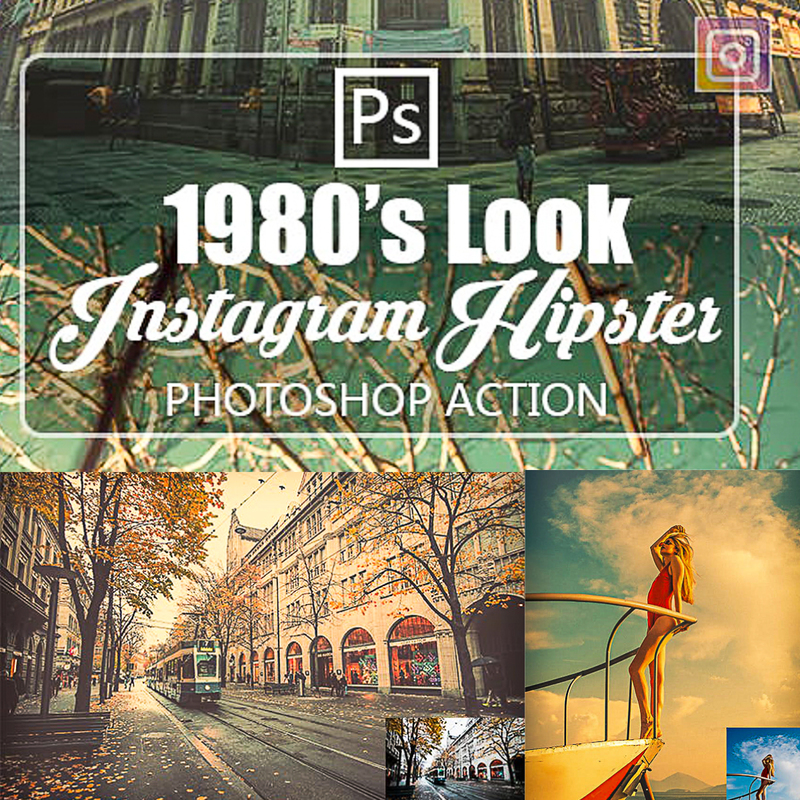 Introducing Instagram Hipster 1980’s Look Photoshop Actions. 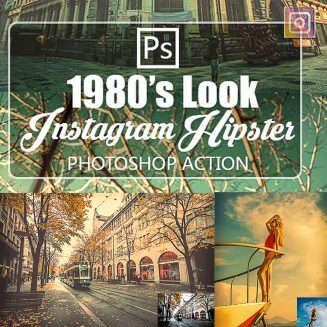 This action is designed to transform your photo’s into Photoshop Instagram Hipster Actions.Specially developed for Instagram type images.A professional photographer can save precious time by using this effect. Tags: actions, art, effects, filter, hipster, instagram, look, old, photo, photo effect, photography, photoshop action, professional, retro, vintage, vintage action.